I’m a bit gutted this is only for kids because it looks so fun! 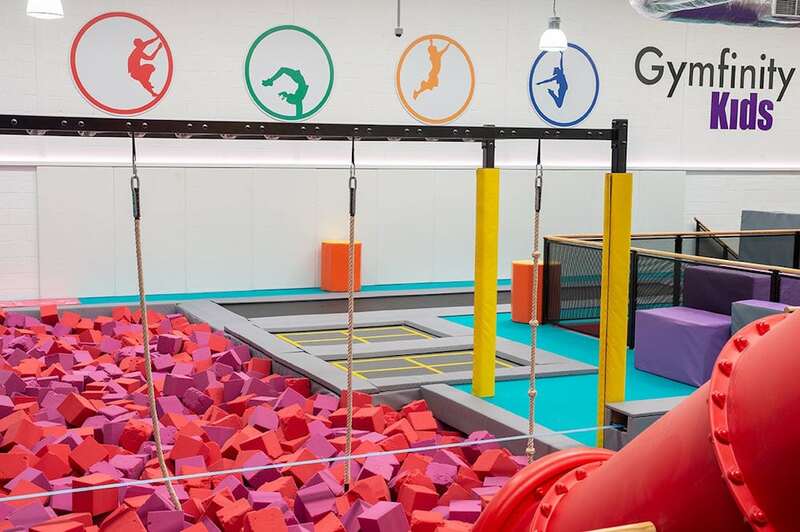 Gymfinity run classes and activities for babies to 16 year olds including gymnastics and the rather cool sounding Ninja Knight lessons. They’ve just opened their 5th location in Cambs- it looks like a great way to get ’em away from the screens and doing some exercise. 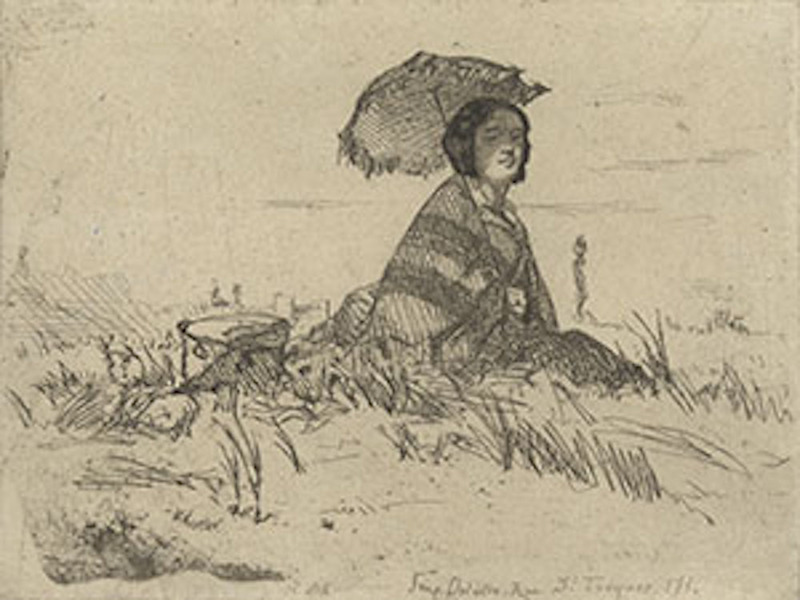 It’s the last couple of weeks you catch this major exhibition of Victorian artist James McNeill Whistler’s paintings, sketches and prints. 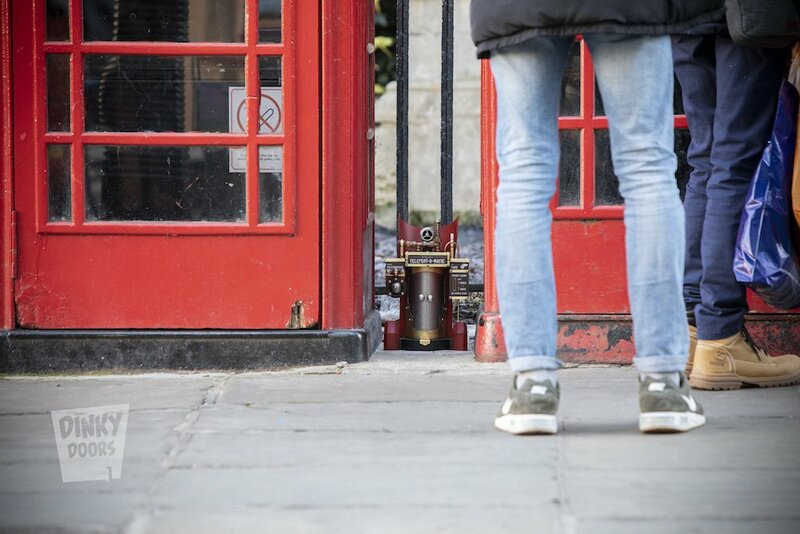 Tiny doors have been popping up all over our ‘hood courtesy of anonymous art duo Dinky Doors with installations on Market Square and little No. 10 on Downing Street- why not take a walk and find them all? There’s a new door due to pop up this month in a mystery location so keep your eyes peeled! With a stellar Brit cast, Simon Callow (Four Weddings and a Funeral, A Room with a View and Shakespeare in Love) and best selling author and actress Jane Asher (Alfie, Death at a Funeral) star in A Song at Twilight. Promising sharp wit and repartee, the play sees a world famous author encounter an old flame from 40 years ago. 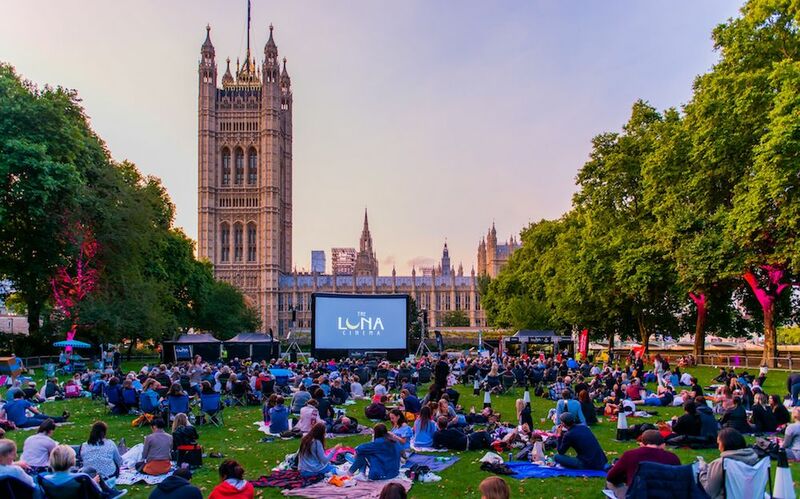 The UK’s leading open air cinema, that hosts screenings across the country, launches its biggest season yet and is coming to Cambridgeshire for the first time. The screenings will be held in the gorgeous Anglesey Abbey along with hot food stalls and a full bar, but you can also take along a picnic or upgrade to premium seats for director’s chairs, a prime view, fast track access and a free drink. Tickets go on sale Fri 8 Mar with screenings including loads of Oscar picks from A Star Is Born and Bohemian Rhapsody to The Favourite. Ticket prices range from £15.00 – £17.50 for adults and from £9.50 – £13.50 for children. No doubt one of the coolest events in the Cambs calendar, this fashion show is no lo-fi student production, but attracts loads of great designers from the UK and beyond. 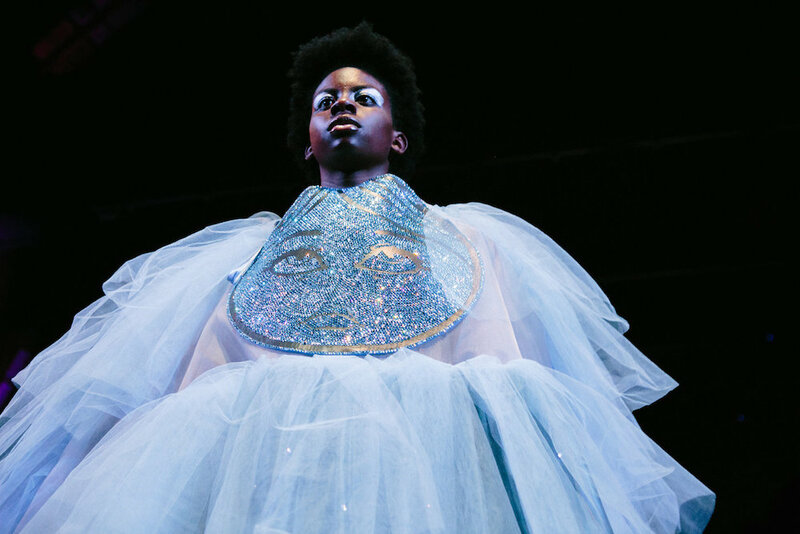 This year loads of cool sartorial pieces will shimmy down the runway, modelled by some of Britain’s brainiest students, including work by Plaire, winner of the Swarovski Sustainable Accessories Competition, Eloise Hanikene and Moran Arwas. There’s also live entertainment, music and the promise of a few surprises. All proceeds go to Solidaritee, a charity supporting refuges. A former banker, Oxford Uni graduate and one time Yves Saint Laurent model (is there anything this woman can’t do?) 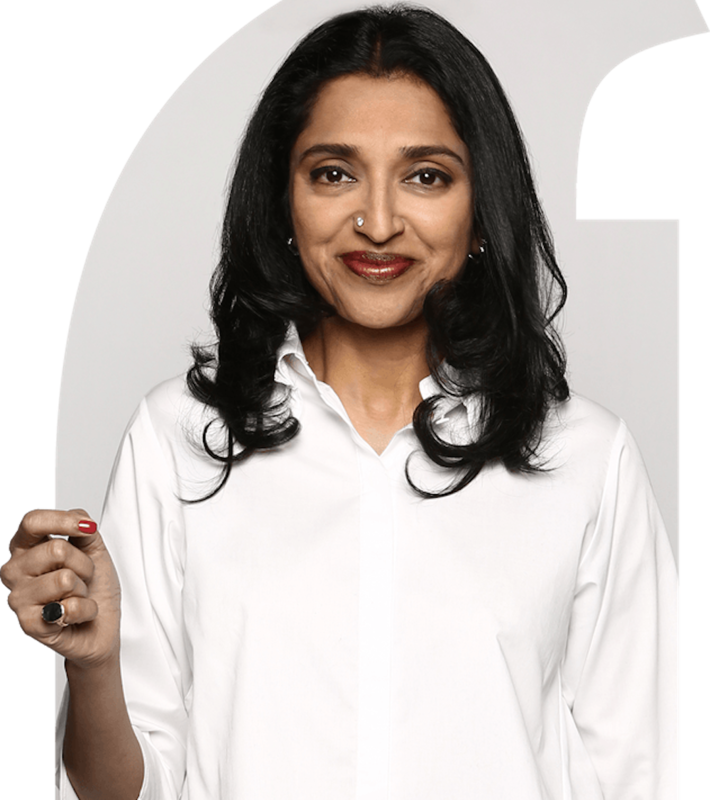 Sindhu Vee came on to the comedy scene relatively late in her career, scooping up a Best Newcomer nomination at last year’s Edinburgh Fringe for Sandhog. Sindhu performs her hit stand up at The Key Theatre on her UK tour. 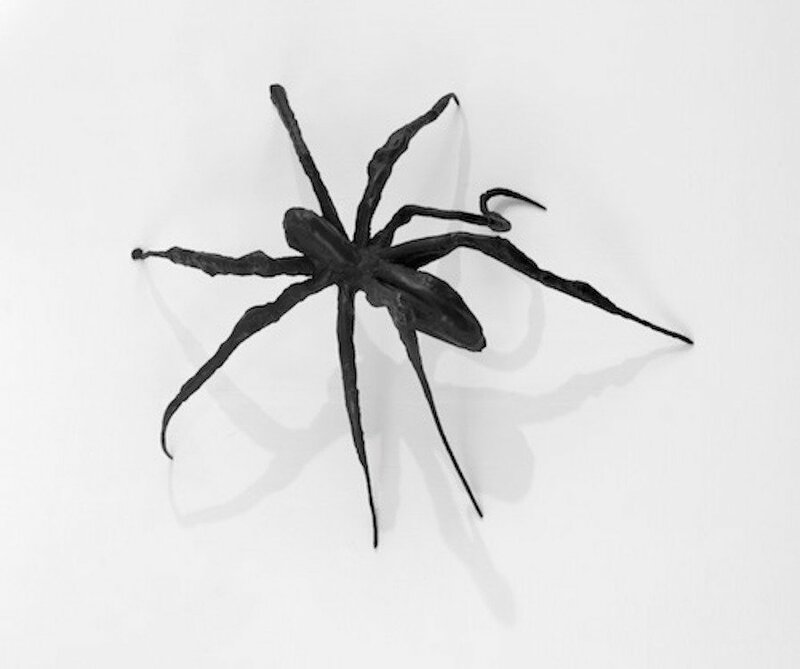 This exhibition of sculptures, prints and drawings by Louise Bourgeois (1911-2010) traces pivotal moments in the artist’s long career. Julie Mehrutu exhibits alongside in her first UK solo exhibition. Boasting some serious celeb alumni, Stephen Fry, Hugh Laurie and Trevor Nunn to name a few, Cambridge Footlights return to the county for two nights only to showcase sketches, songs and stand up from the UK’s up and coming young comedians. There’s a couple of interior shows popping up in London this month if you’re thinking of sprucing up your gaff. 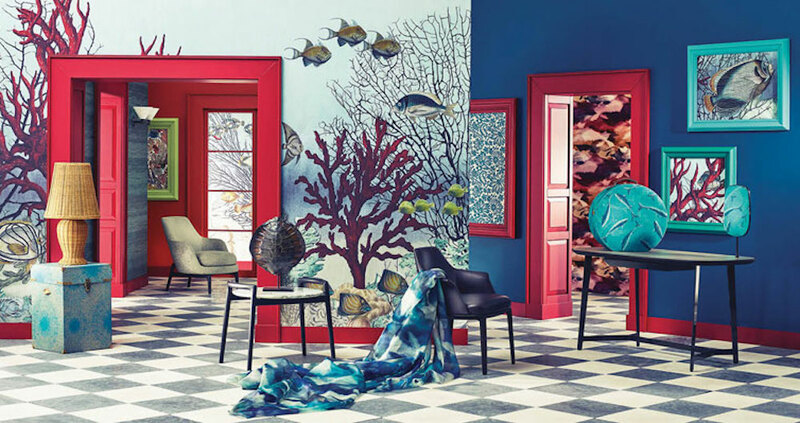 First up is London Design Week at Chelsea Harbour Design Centre, Sun 10 – Fri 15 Mar, with 120 showrooms and over of 600 luxury brands- the biggest of its kind in Europe. Later in the month the whopper Ideal Home Show rocks up at Olympia London, Fri 22 Mar – Sun 7 April, with hundreds of free talks, 600 companies and the latest tech. This year the theme is Best of British so expect loads of UK companies. Does anyone else feel a splurge coming on? Girl power! 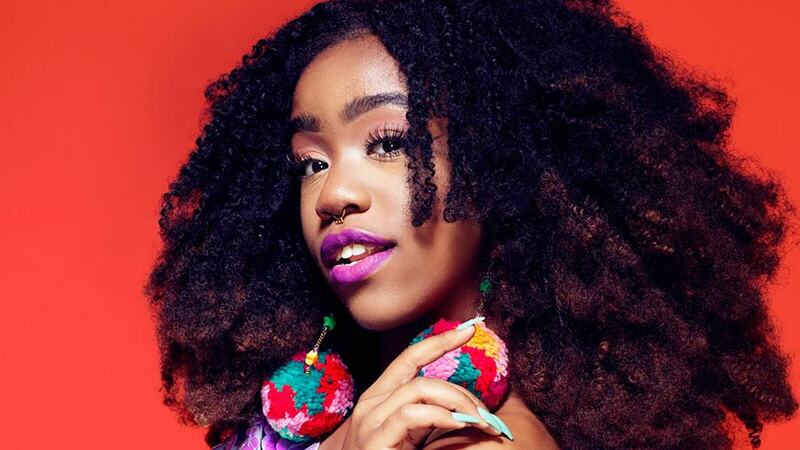 Women of the World fest returns for it’s ninth year with a fabulous line up of debate, discussion, performance and activism all celebrating female achievement. Highlights this year include conversations with Angela Davis, Fri 8, and renowned journo and activist Naomi Klein, Sat 9. The V&A is showing the largest House of Dior exhibition ever staged in the UK, tracing the history of Christian Dior and the six artistic directors who succeeded him. 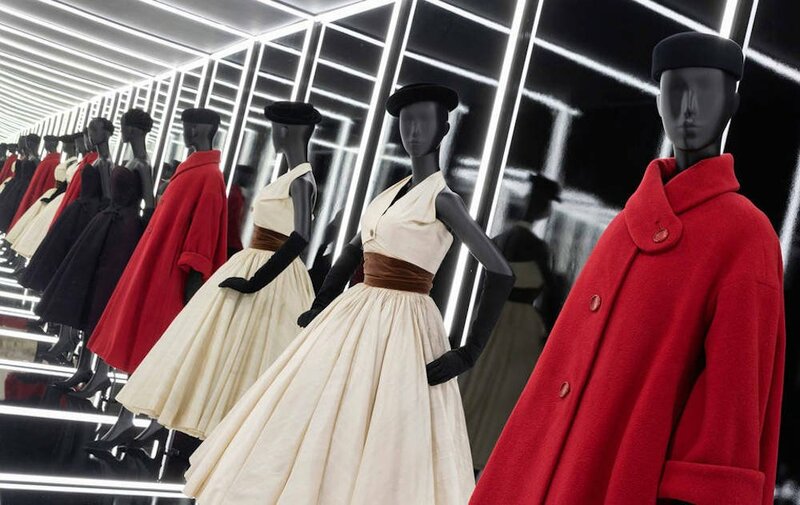 The exhibition is based on the major exhibition Christian Dior: Couturier du Rêve, organised by the Musée des Arts Décoratifs, Paris, and there’s a new section exploring Dior’s fascination with British culture. A highlight is the Christian Dior dress worn by Princess Margaret for her 21st birthday celebrations, on loan from the Museum of London. 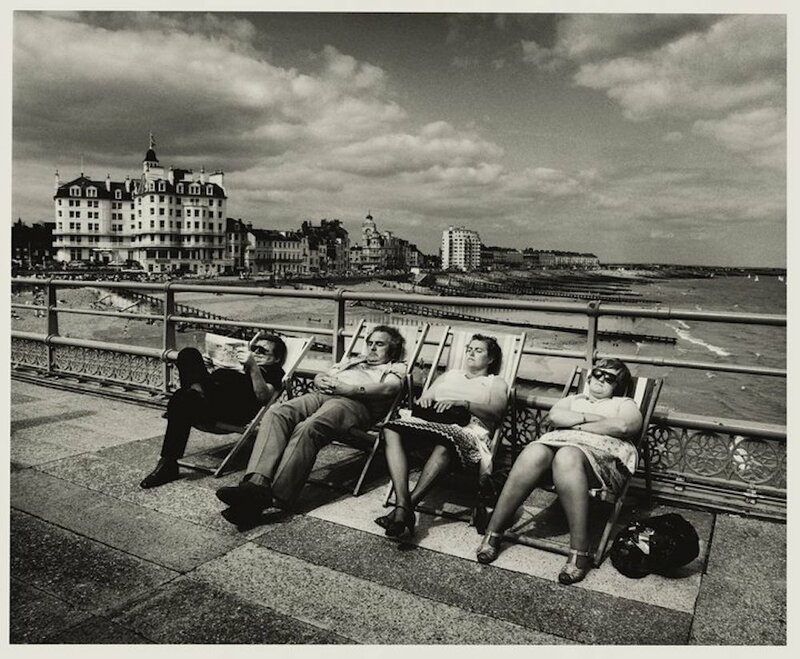 Over 250 photographs spanning Don McCullin’s 6o year career are on display at Tate Britain and include his iconic war images, including Vietnam, Northern Island and Syria, as well as some of his work focussing on poverty in England. There’s also a Tate Late session at the Tate Modern on Fri 22 Feb when you can wander the galleries after hours and listen to talks, music and workshops.